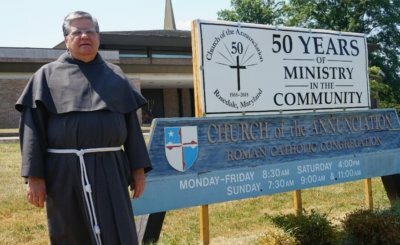 As much as one-half of every Appeal dollar raised is rebated to the parish of its donor, with these rebated funds used to finance crucial projects as identified by pastors and their leadership teams. 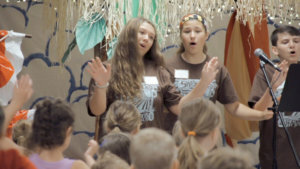 Vacation Bible School programs, such as the one at St. Isaac Jogues parish, introduce Jesus and His teaching into the lives of the children of our archdiocese, helping them to build a foundation for their faith, a faith that will carry them throughout their lives. 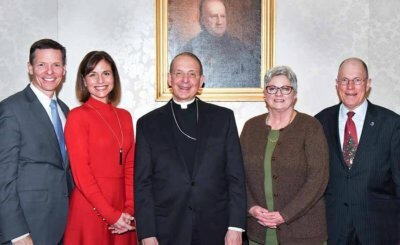 The Annual Appeal raises money crucial to ongoing charitable outreach programs like Catholic Charities, St. Vincent de Paul of Baltimore, and other archdiocesan organizations that help ease financial burdens facing our community’s poorest citizens. 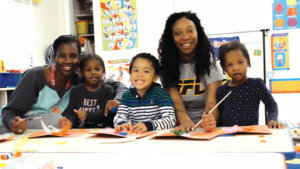 Through a unique partnership between Anne Arundel County, Catholic Charities, and the U.S. Army, Sarah’s House offers emergency shelter, supportive housing, and an array of other services for families experiencing homelessness in the area. Funds raised from the Annual Appeal support a host of evangelizing ministries that help grow our community of faith by conveying the Good News of the Gospel to fresh audiences yearning for its healing grace. 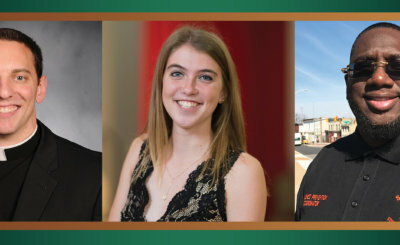 College Campus Ministry in the Archdiocese of Baltimore develops and supports ministries for college students attending Frostburg, Johns Hopkins, Stevenson, and Towson Universities, UMBC, and McDaniel College. Appeal funds help enliven the outreach efforts of college campus ministers and, in this way, are helping to form future generations of Catholics.